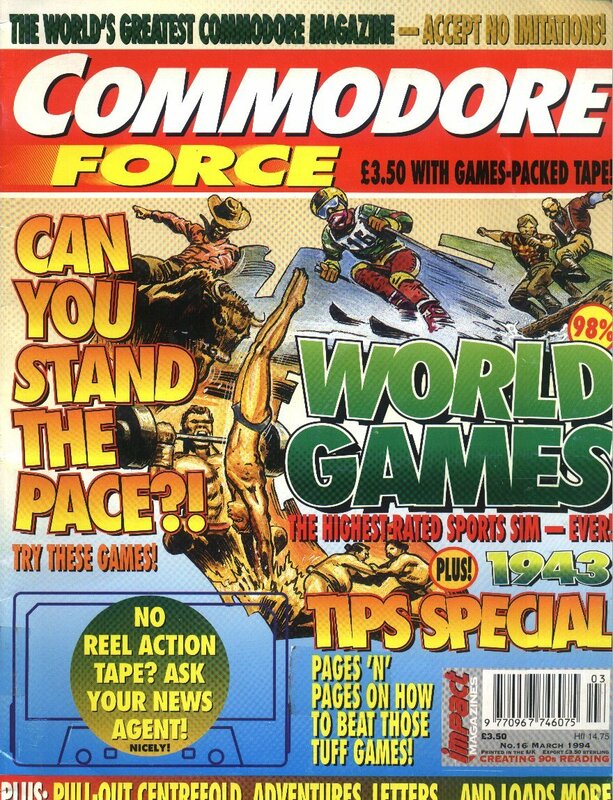 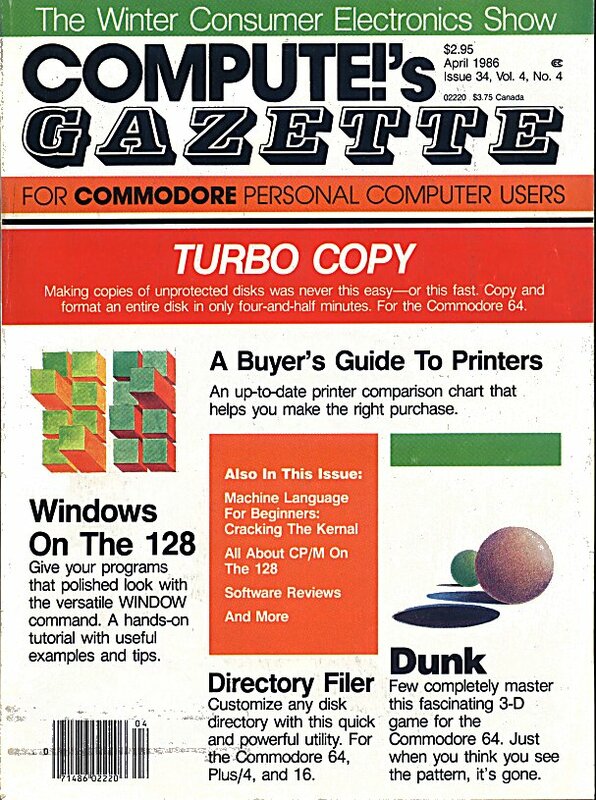 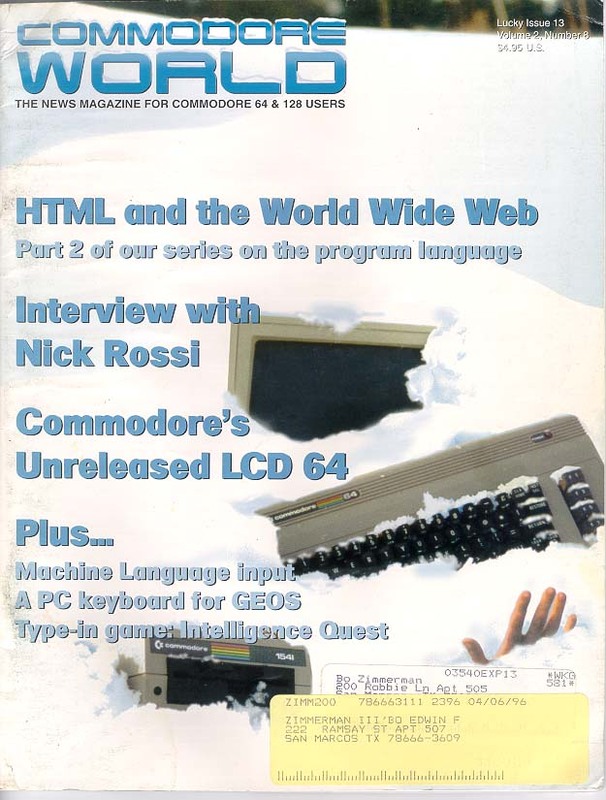 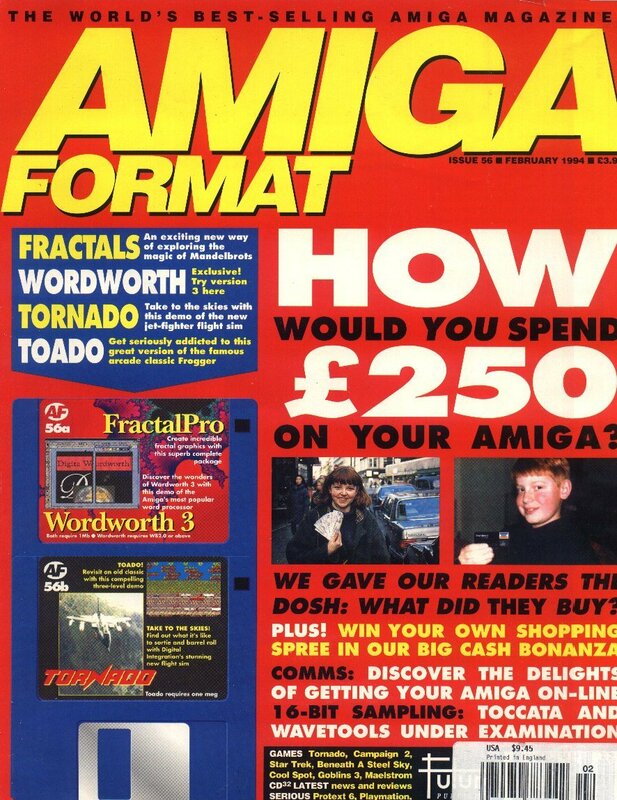 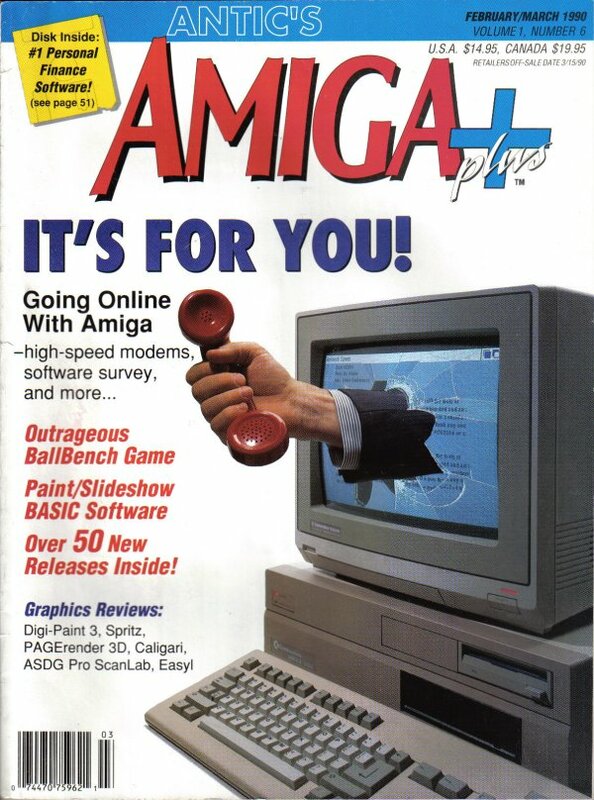 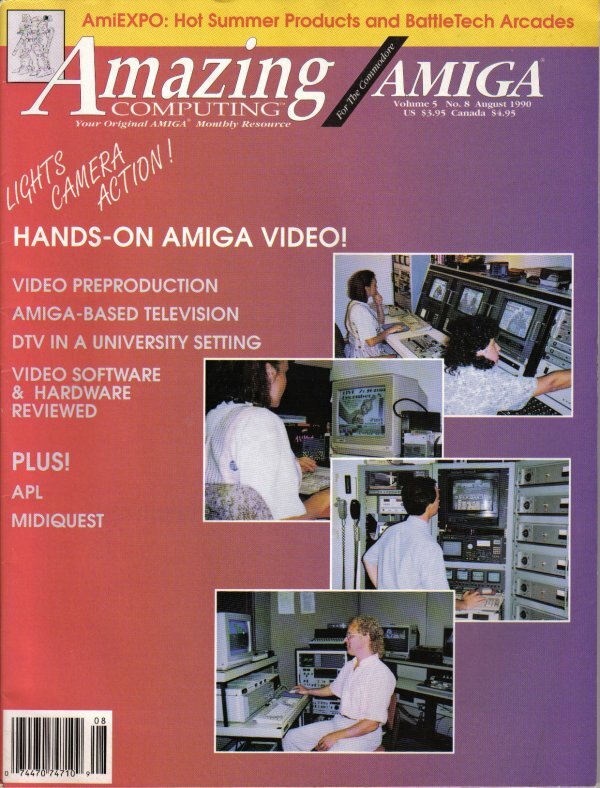 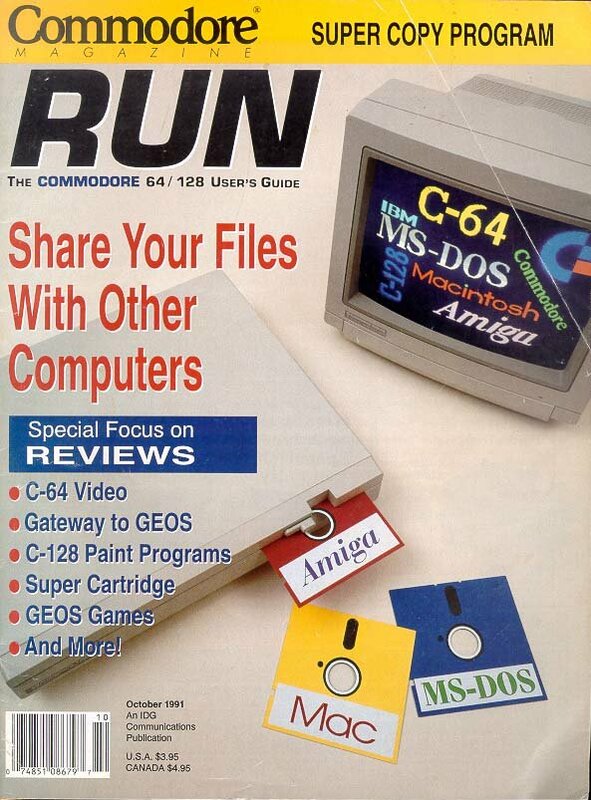 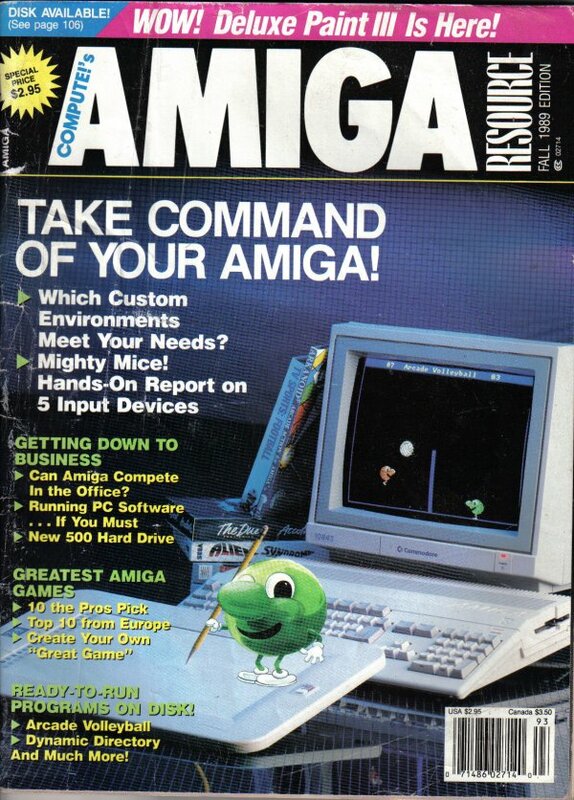 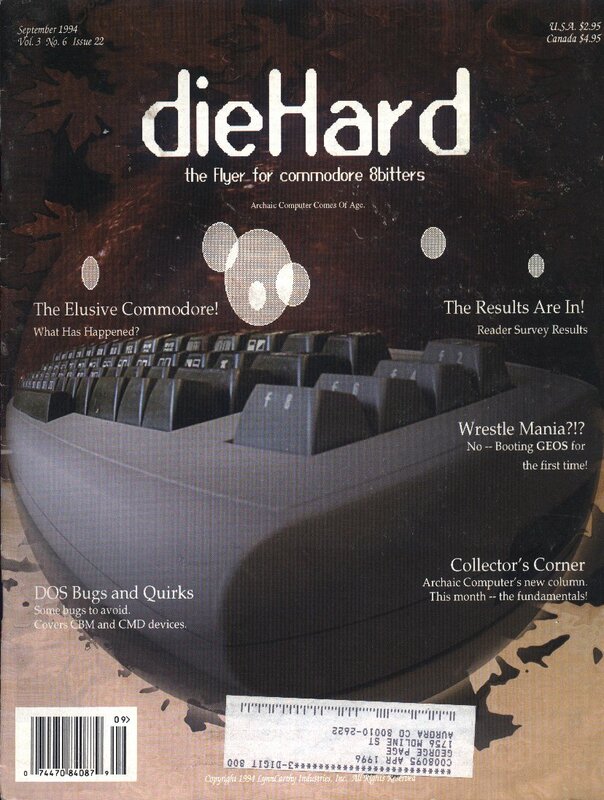 Support for the Commodore using world. 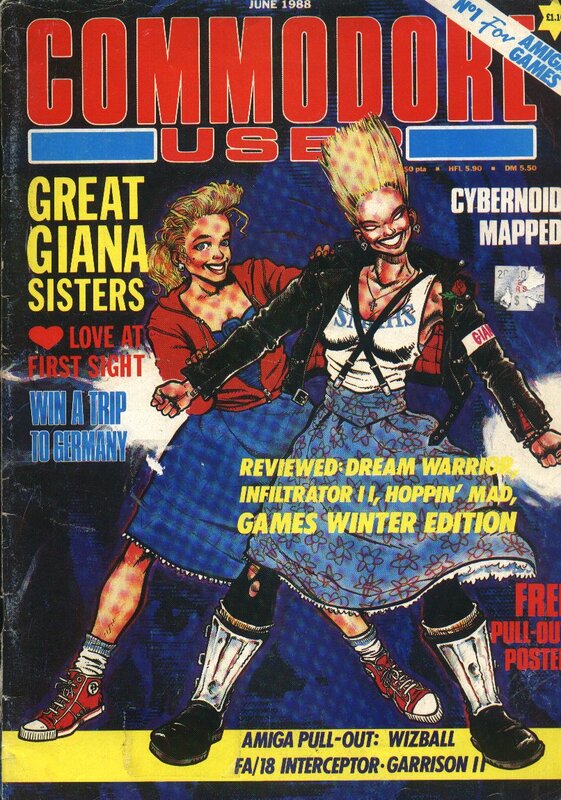 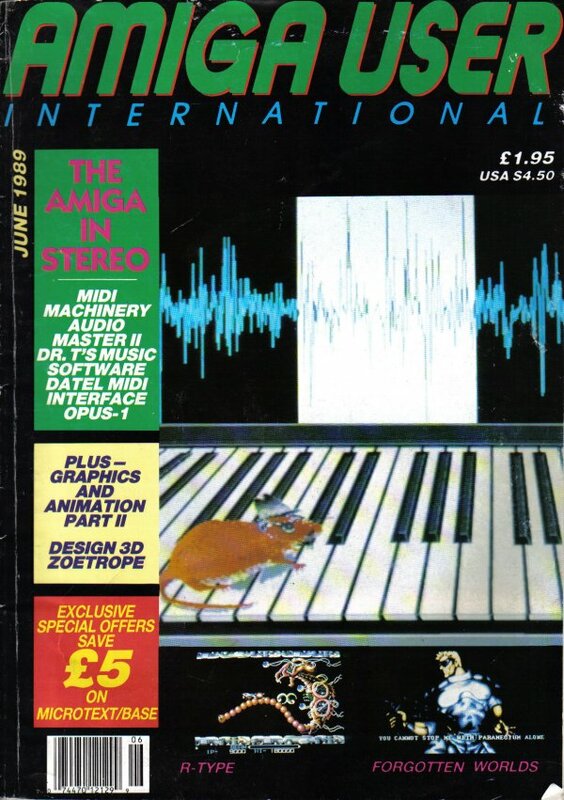 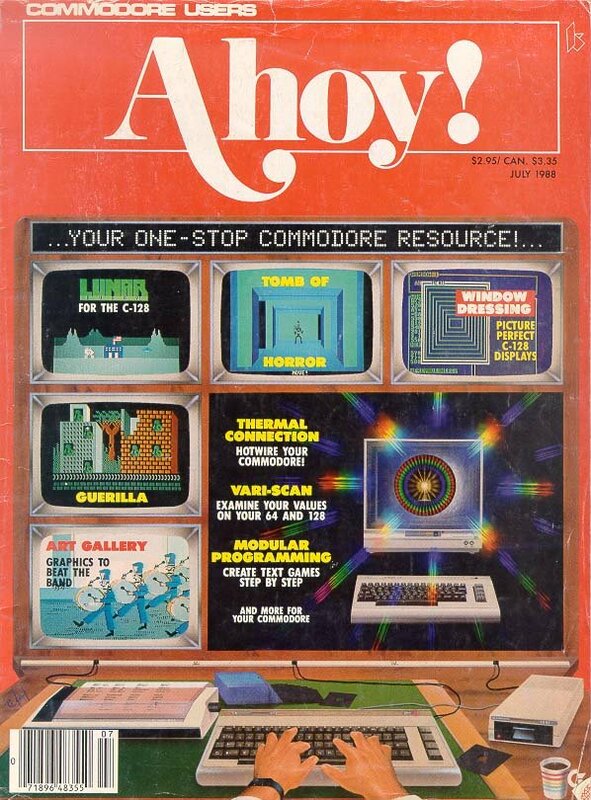 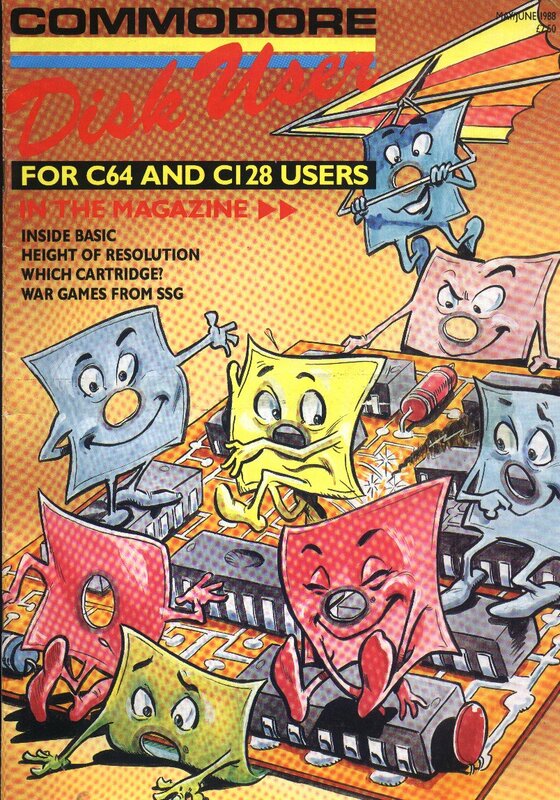 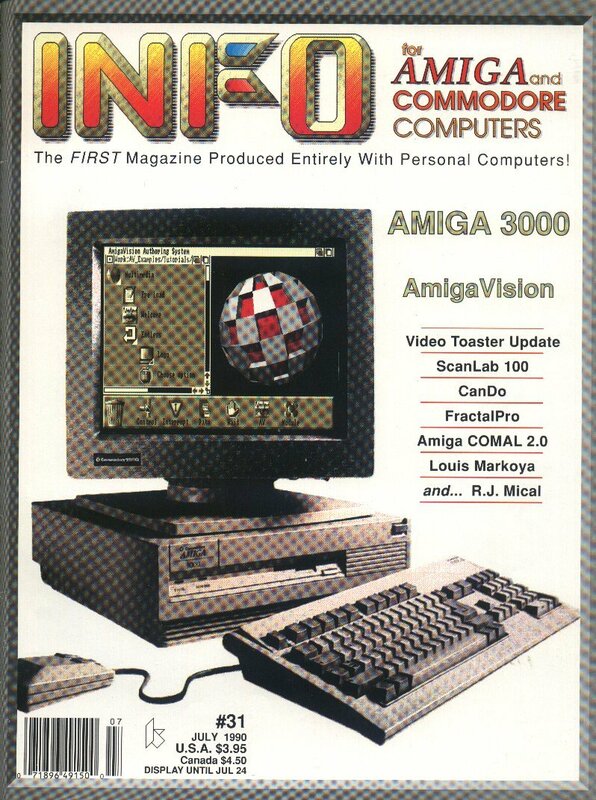 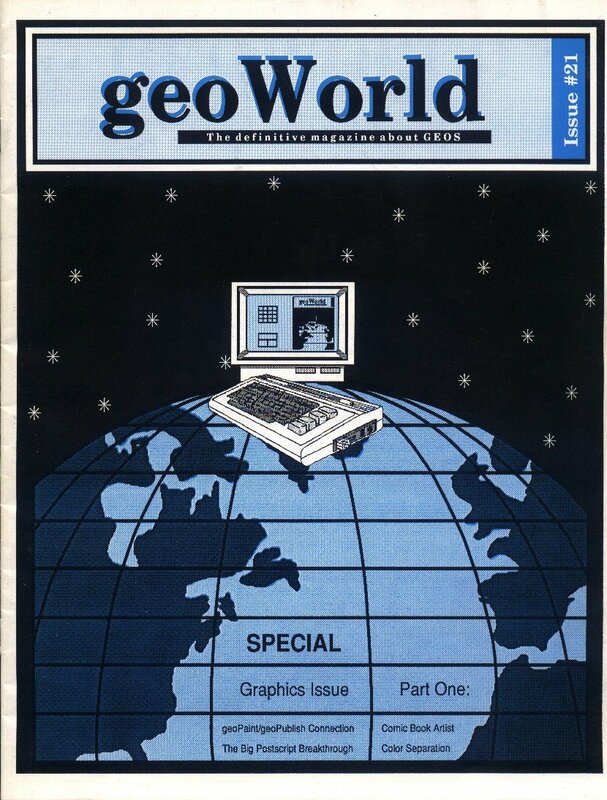 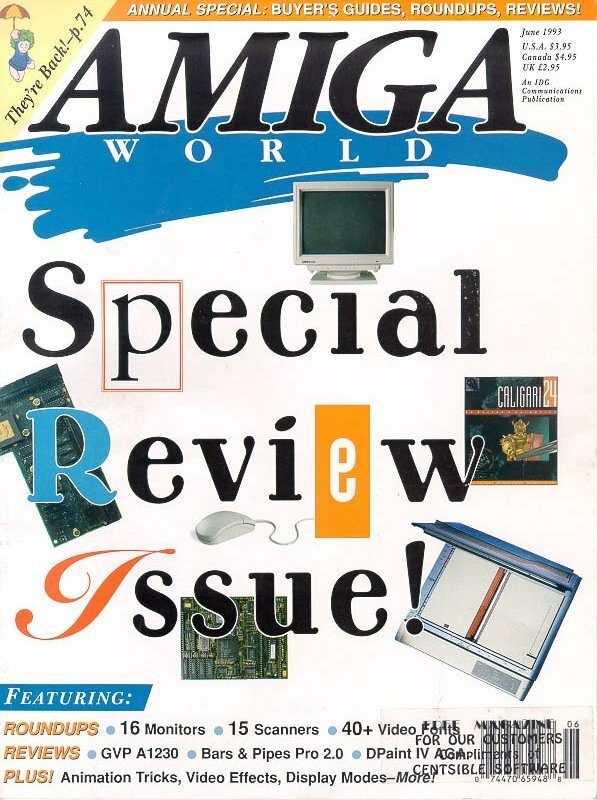 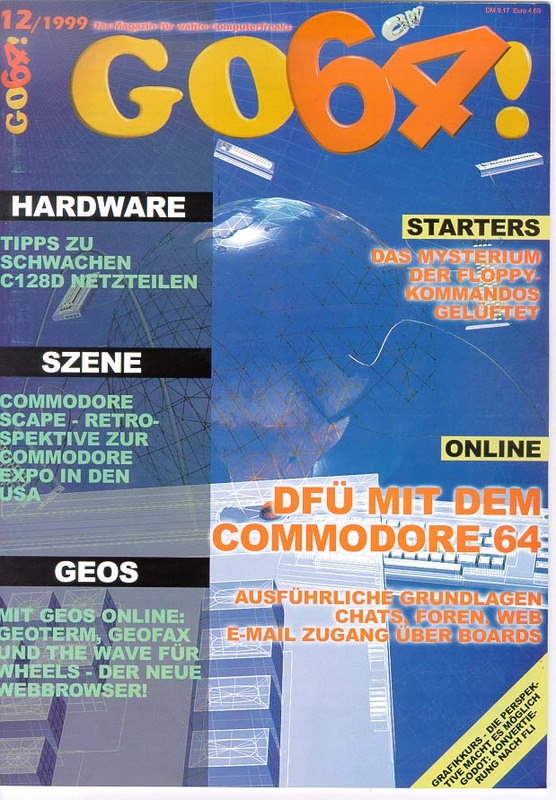 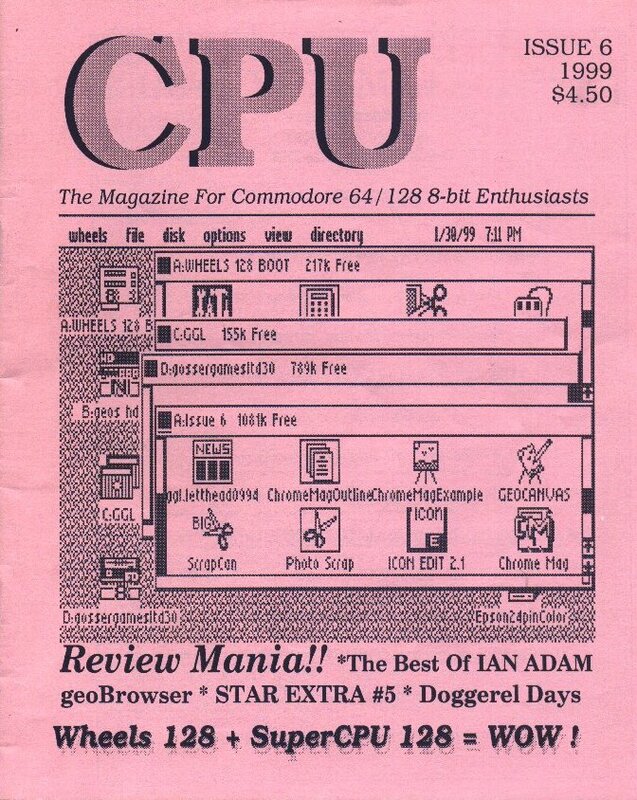 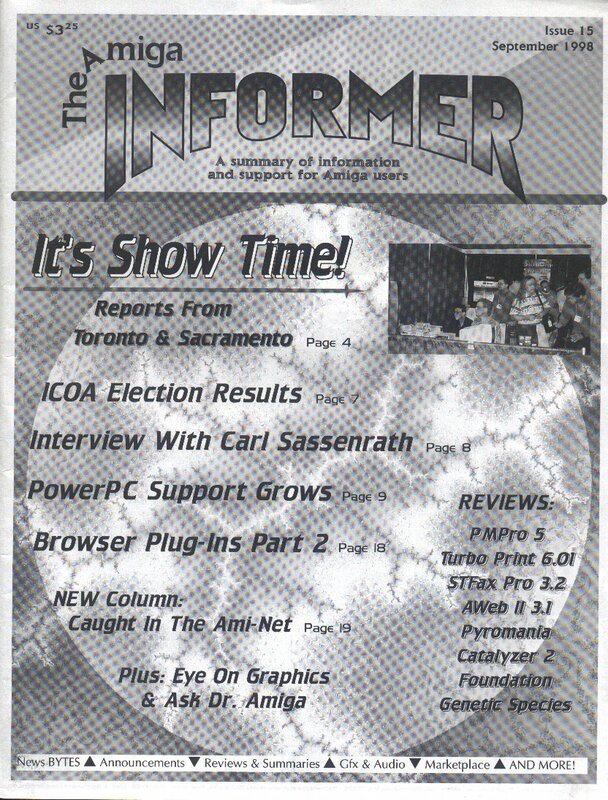 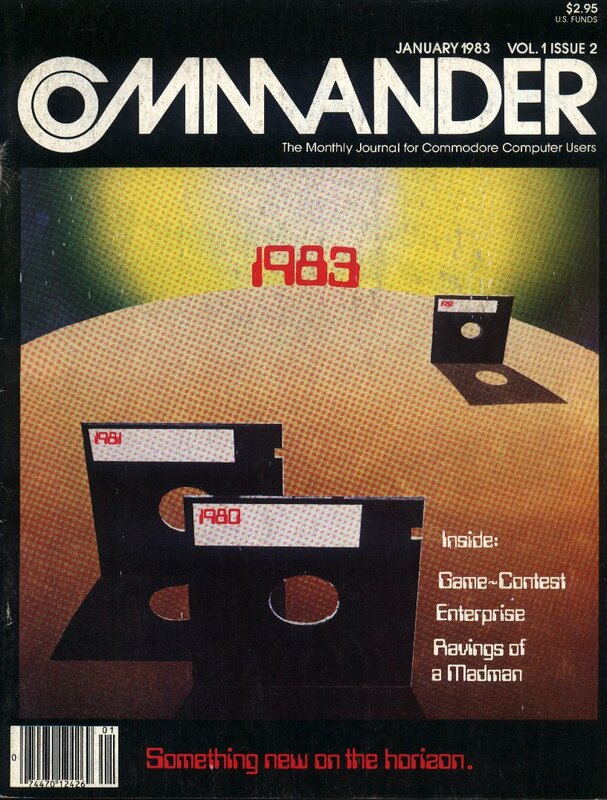 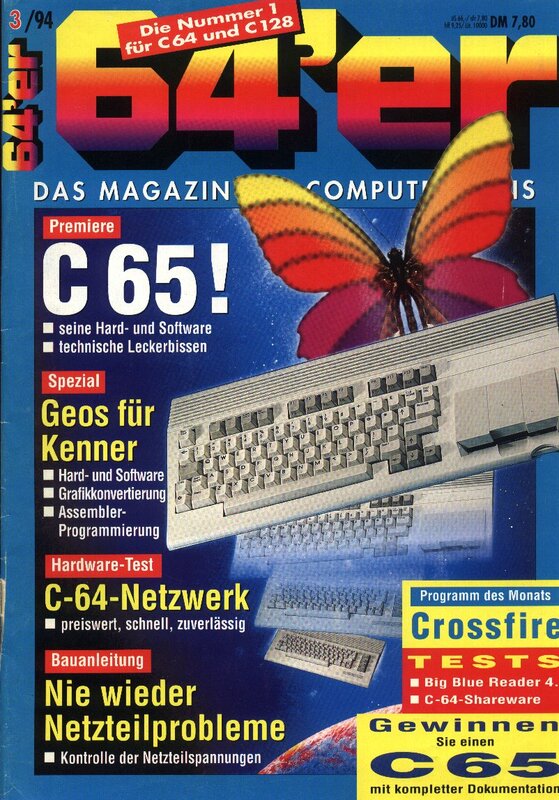 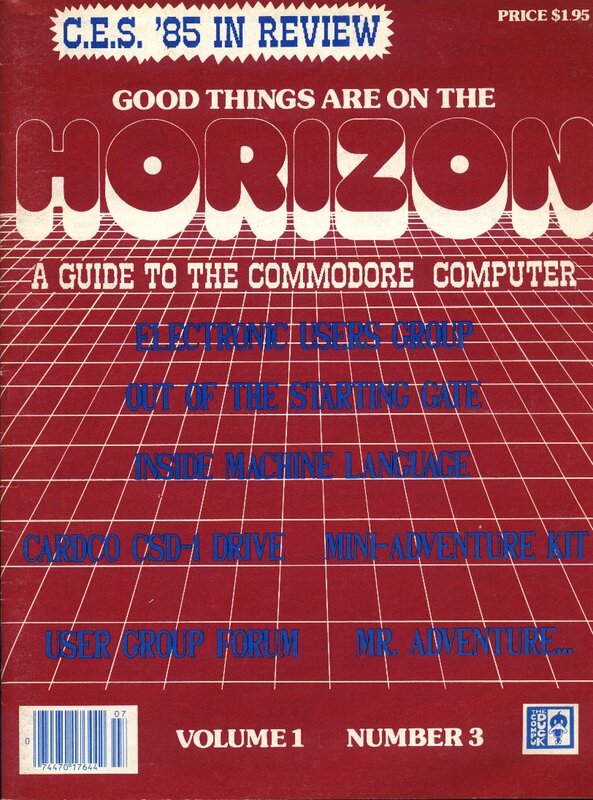 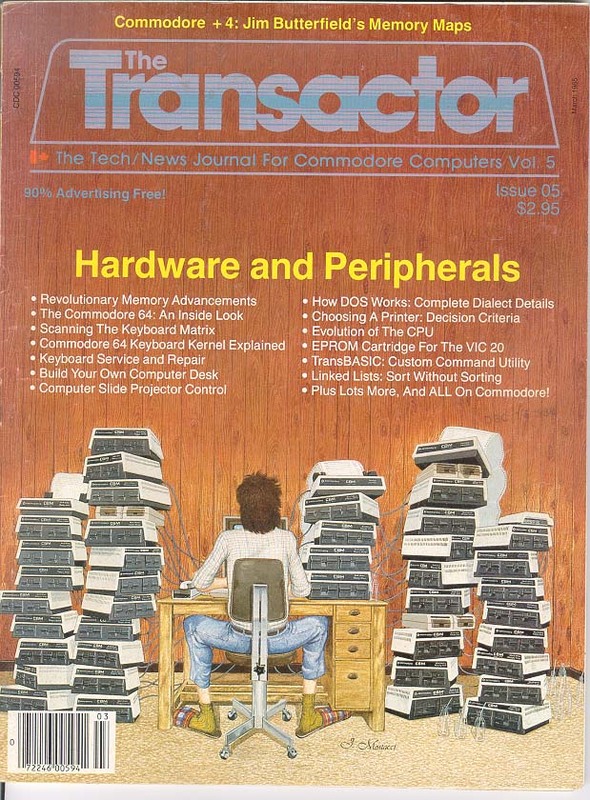 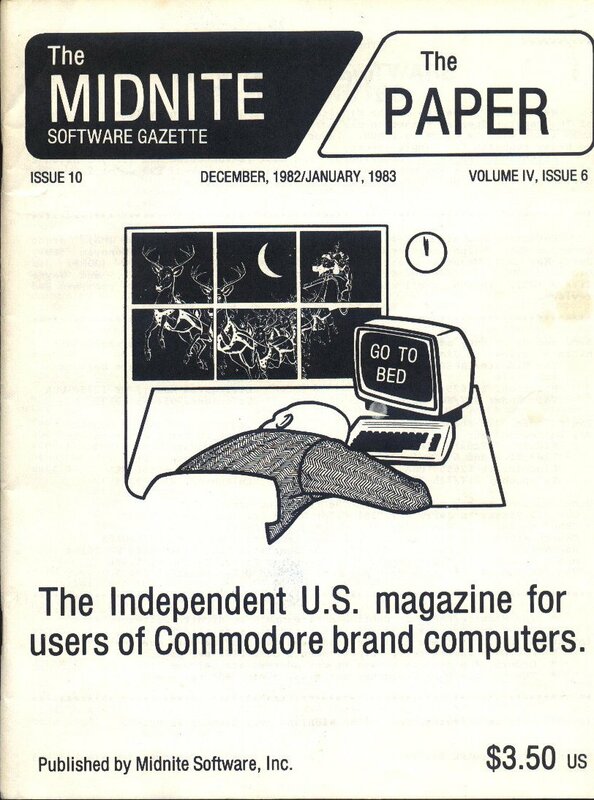 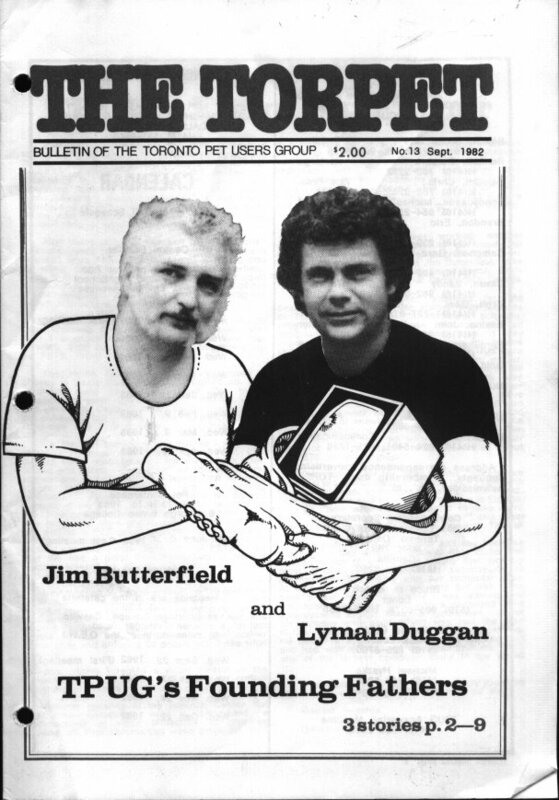 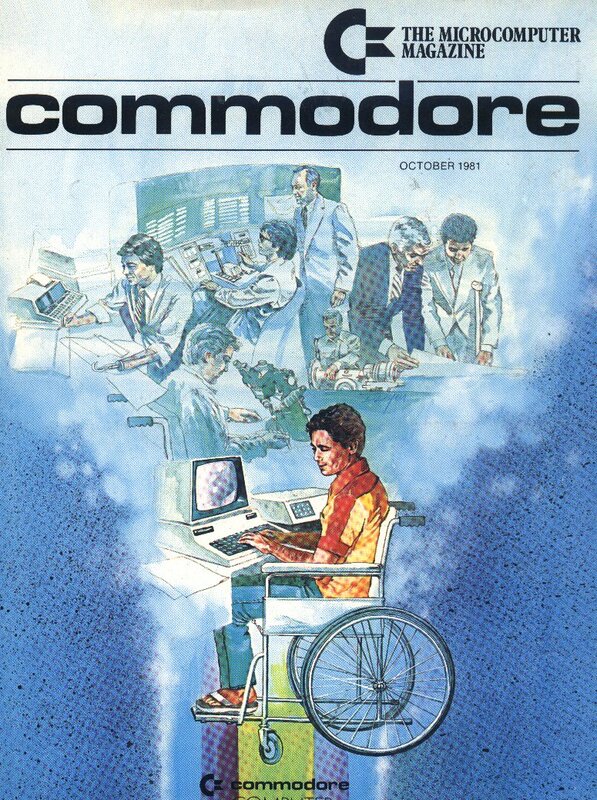 Below is a small tribute to the several Commodore-dedicated periodicals. 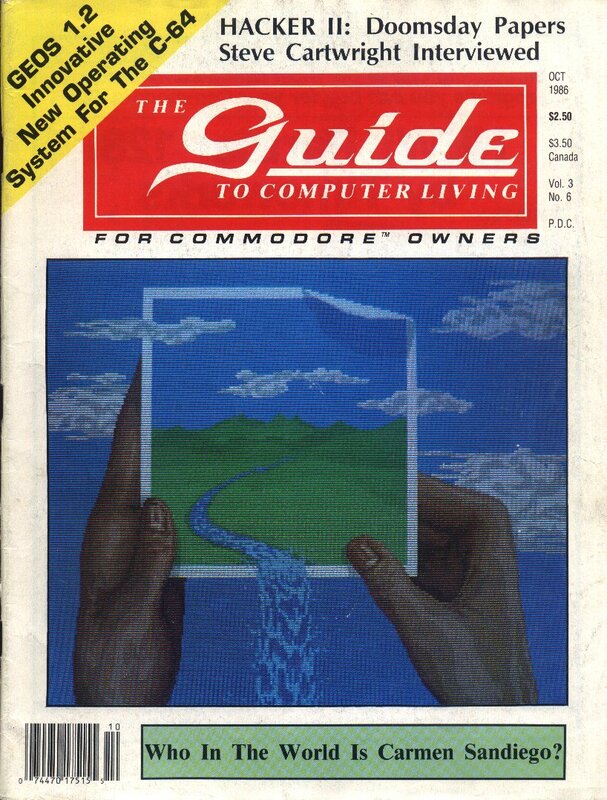 Click on a thumbnail to see a larger picture. 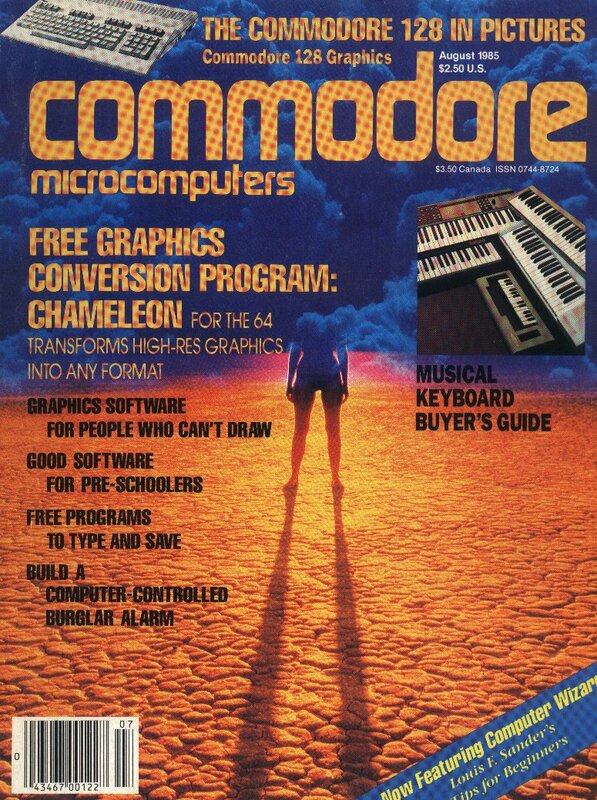 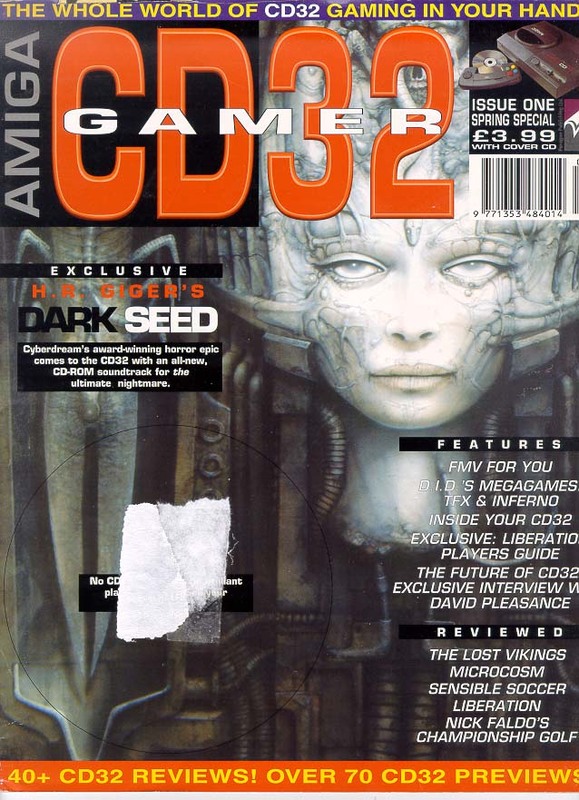 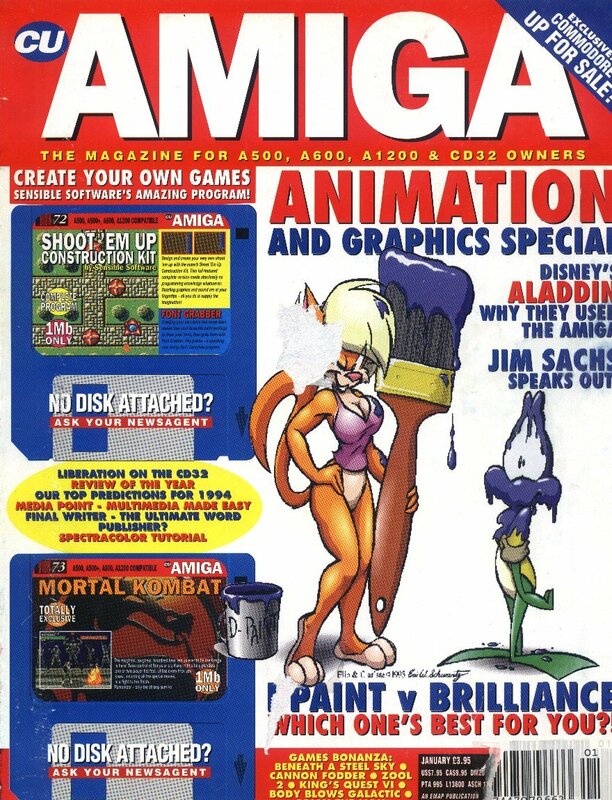 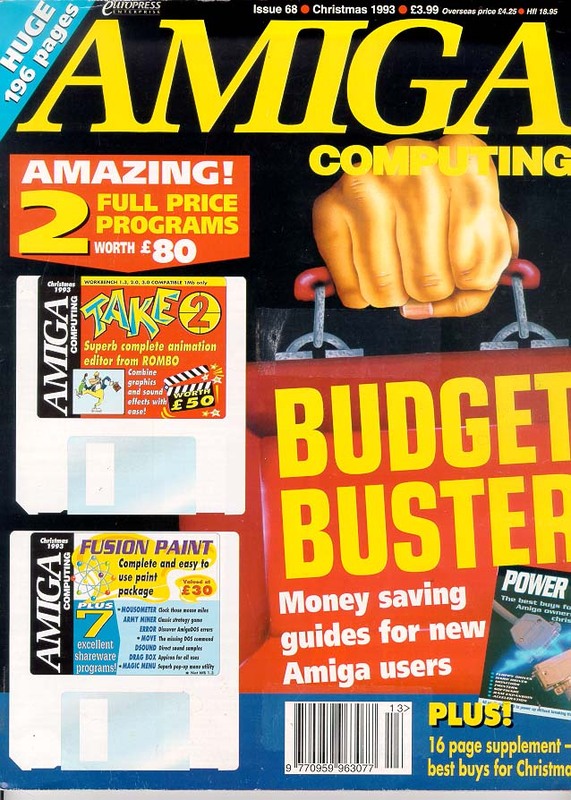 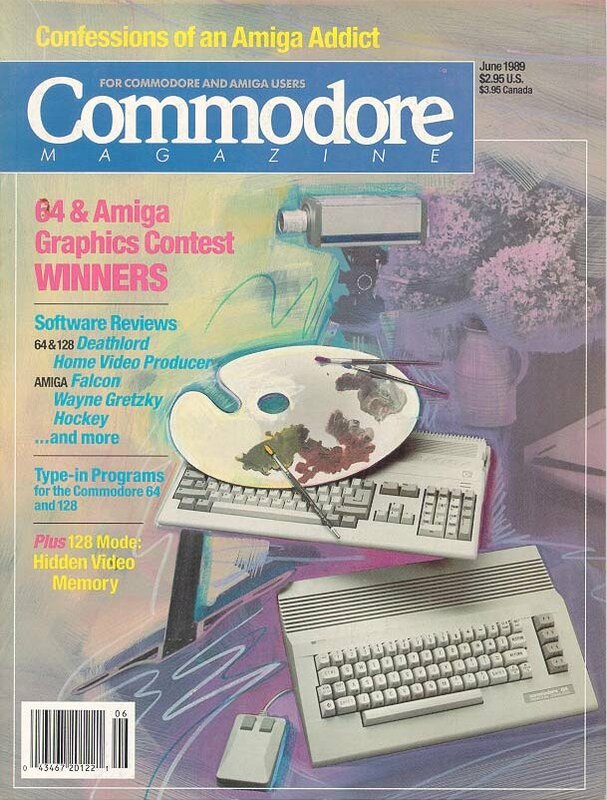 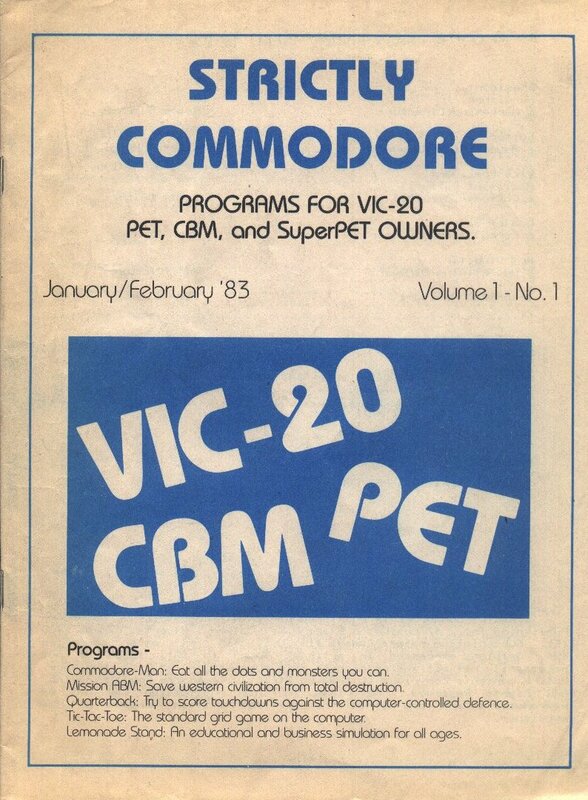 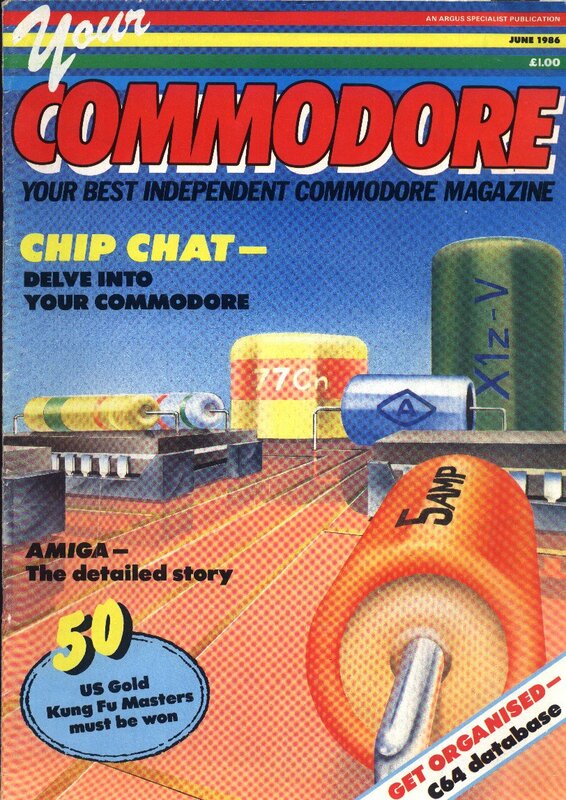 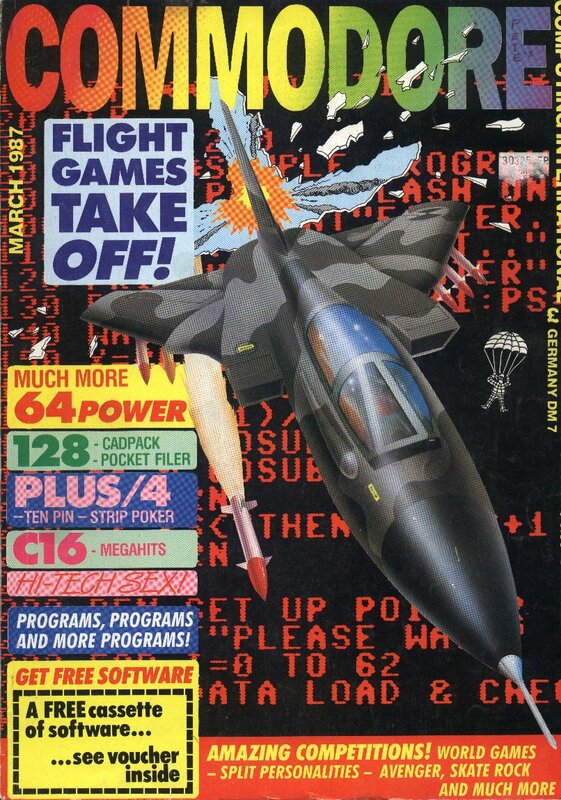 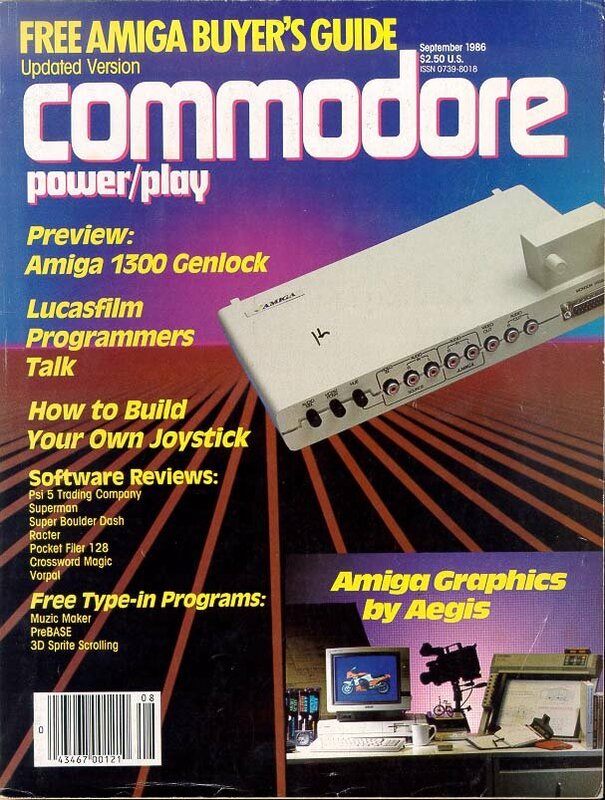 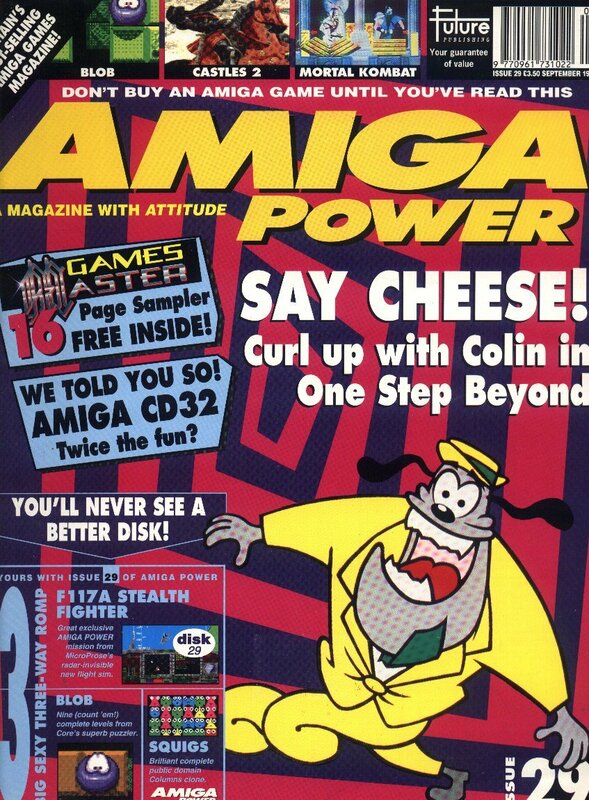 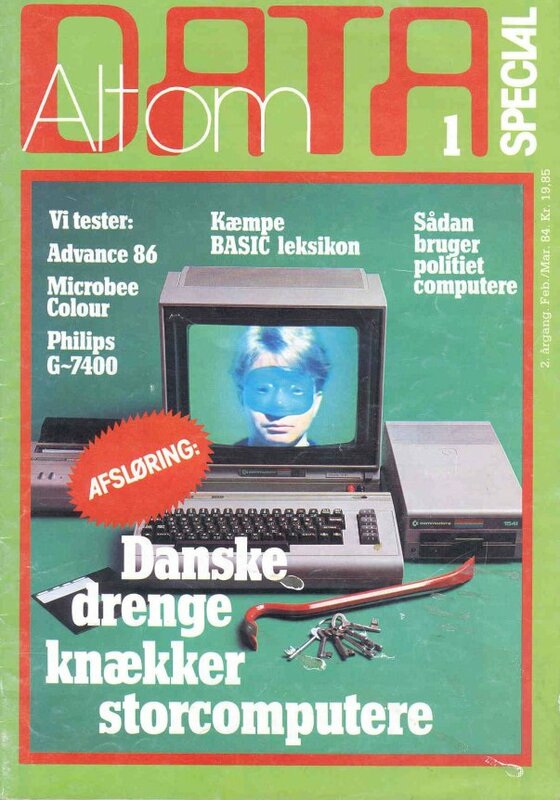 To return to my commodore ads page, click here.